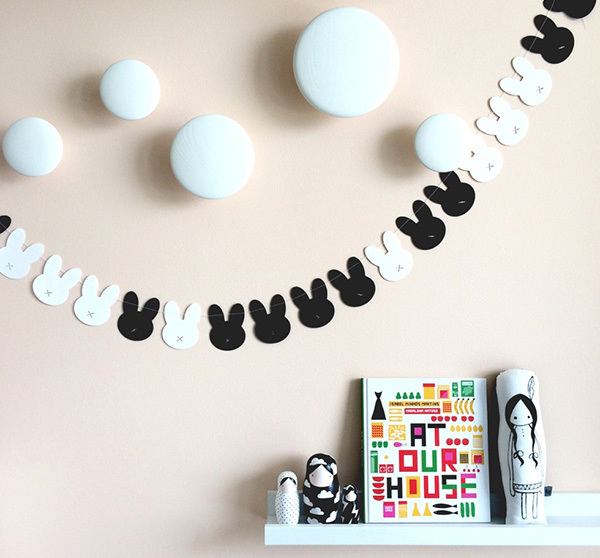 Hop into Piccolo Studio for a beautiful bunny garland! Have you finished decorating your little one’s nursery or bedroom only to find it’s lacking something? 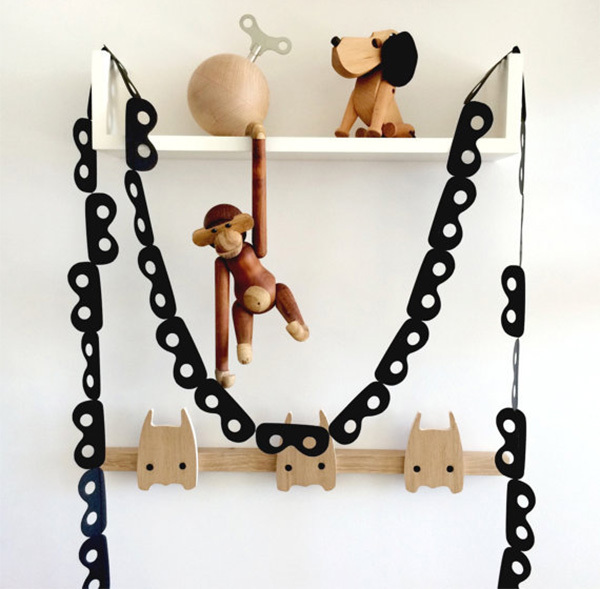 Sometimes no matter how carefully curated, a child’s space just needs a little something. Something like a Piccolo Studio garland, I mean. These strands of stylish goodness pack a fabulous design punch and are just the ticket in rounding off a beautifully decorated space. You might have gathered I’m somewhat passionate about Piccolo Studio garlands, but it’s with good reason. 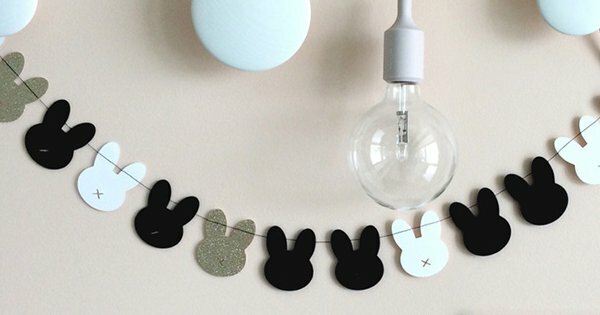 It was the Bella Bunny Garland ($25) that first caught my eye thanks to its striking resemblance to the much loved Miffy character. Bella Bunny Garland measures two metres long and there are several colour combinations to choose from. Those with a penchant for bling can even incorporate several glitter bunnies! I can’t not mention the Super Hero Garland ($25) for those little peeps that are serious about their super hero duties. For the tweens in our lives, or if you’re just looking for something simple, the Dotty Garland ($25) is for you. All Piccolo Studio garlands are available in different colour combinations or if you have something specific in mind, this awesome team welcome the challenge of creating custom orders. For more information and more gorgeous garlands, stop in at Piccolo Studio.